Clean, fresh water of a specified quality is mandatory in the food & beverage industry. This industry is one of the top three users of clean and safe water. High quality, reliable water, no matter the source, is always required to reach the required water quality right for each individual process. As the reduction of energy consumption and water footprint becomes the standard in this highly resource-intensive industry, filtration solutions that limit production costs and tap into the economic benefits linked to water conservation and reuse are preferred. 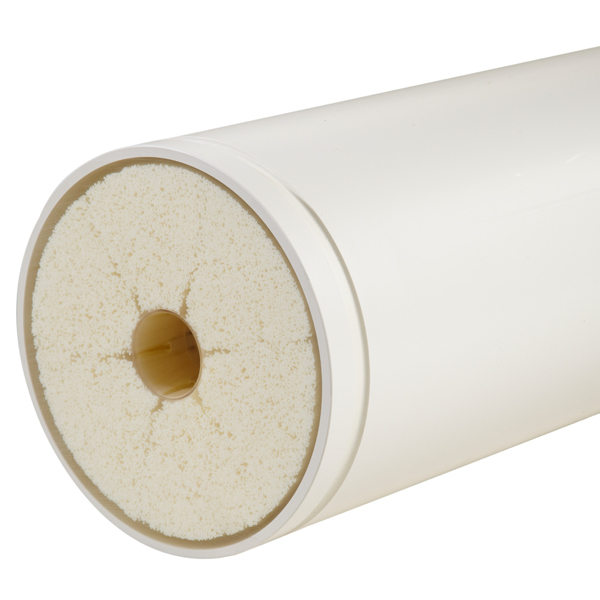 X-Flow membrane applications provide safe and reliable solutions while promoting process efficiencies against low- to moderate-energy efficiencies. 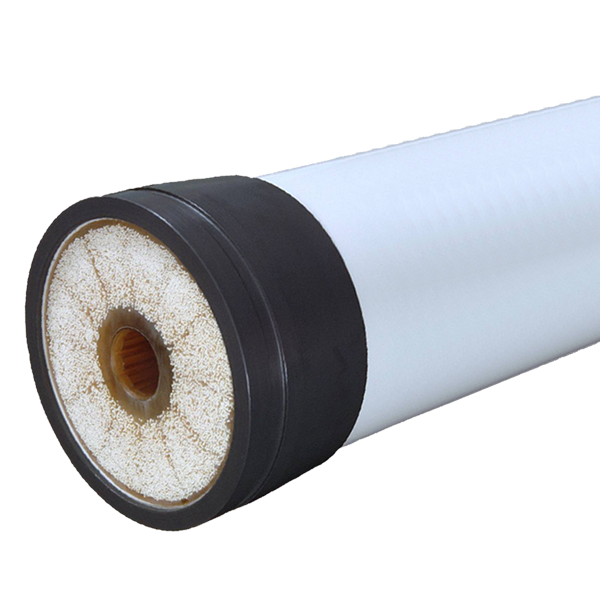 X-Flow membranes set the standard for ultrafiltration (UF) and microfiltration (MF) membranes in both water and wastewater treatment. In the food & beverage industry, the plant location, processing steps, ingredients, and final consumables vary significantly between sectors, which can include such diverse products as meat, dairy, soft drinks, wine, juice and beer filtration. Consequently, the water and wastewater needs will differ at the plant level. The X-Flow portfolio offers a wide array of UF membranes for use by your water specialists, like Xiga modules (horizontal application) and Aquaflex modules (vertical application). X-Flow supplies membranes of membrane packages (with or without processengineering) or complete solutions for your wastewater specialists, to build excellent wastewater treatment systems. X-Flow membranes can be used in several configurations like AirLift Membrane Bioreactor (MBR), Cross-Flow MBR and Anaerobic MBR. The food & beverage industry is typically the segment that generates highly loaded wastewater streams including breweries, distilleries for wine and liquor processing, dairy manufacturers and the sugar industry. Wastewater treatment is done primarily using bacterial degradation in reactors using no-, low- or medium levels of oxygen. Biological systems such as Membrane Bioreactors (MBR) use membranes for separation of water from the active biomass and therefore create an excellent water quality for re-use. 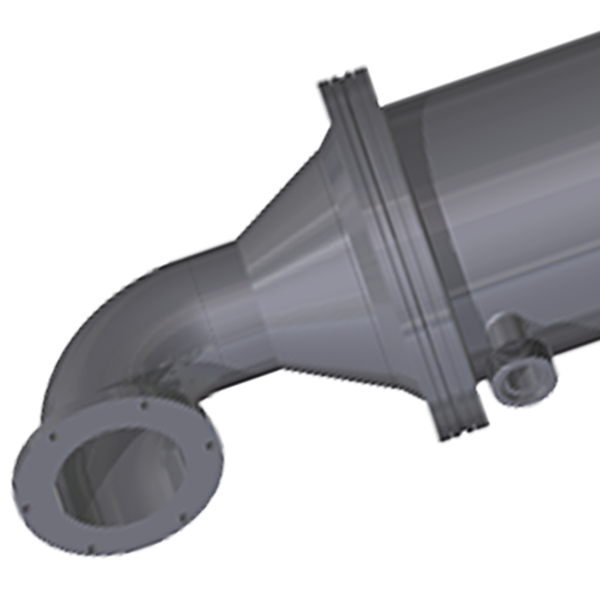 The X-Flow microfiltration modules, such as the R-100, have been the chosen method of filtration for wine, cider and grape juice. 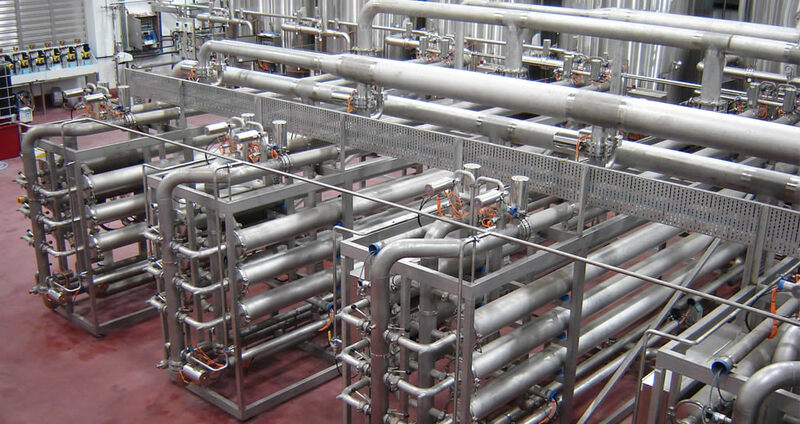 More than 40% of the total global wine production is filtered with a X-Flow membrane module. 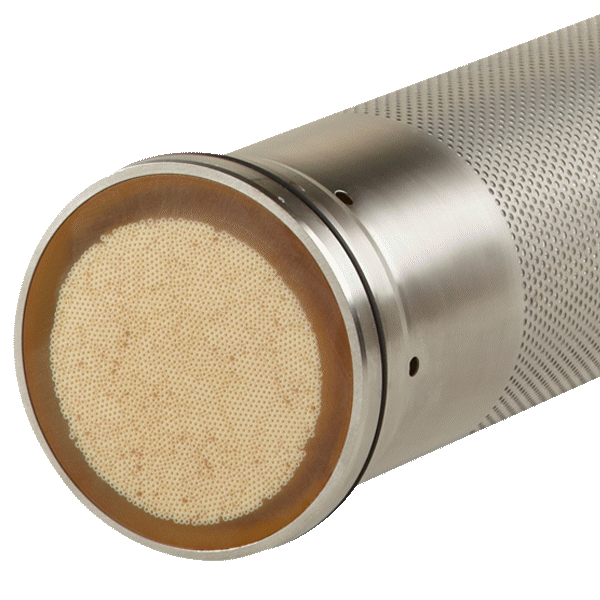 The X-Flow's microfiltration membranes greatly improve the wine or beverage quality, operation economics, taste stability, environmental impact and amount of product loss. 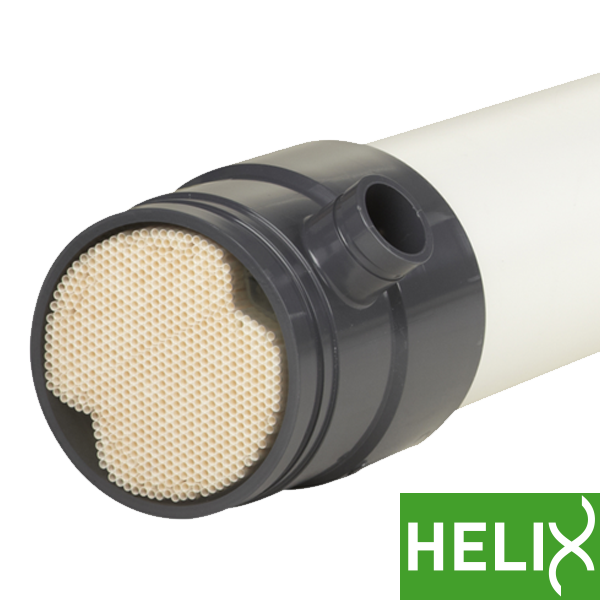 These membranes are also an excellent choice for beer filtration. Milk is rich in proteins and numerous essential nutrients. 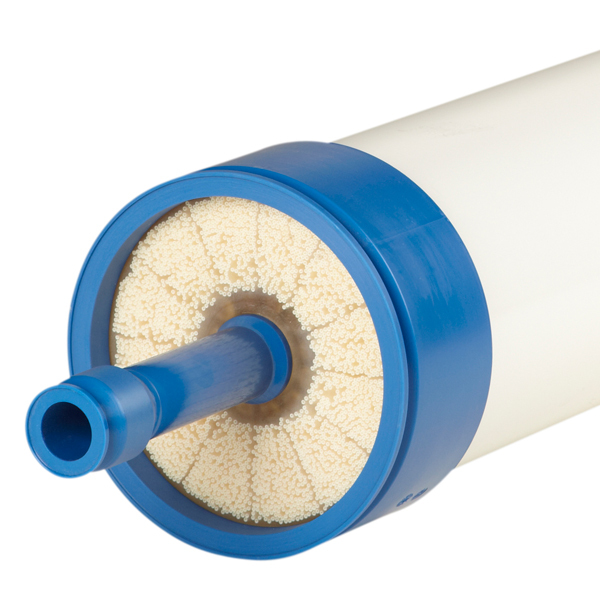 To concentrate or remove these proteins and nutrients X-Flow is offering a wide range of milk ultrafiltration(UF) and milk microfiltration(MF) membranes. 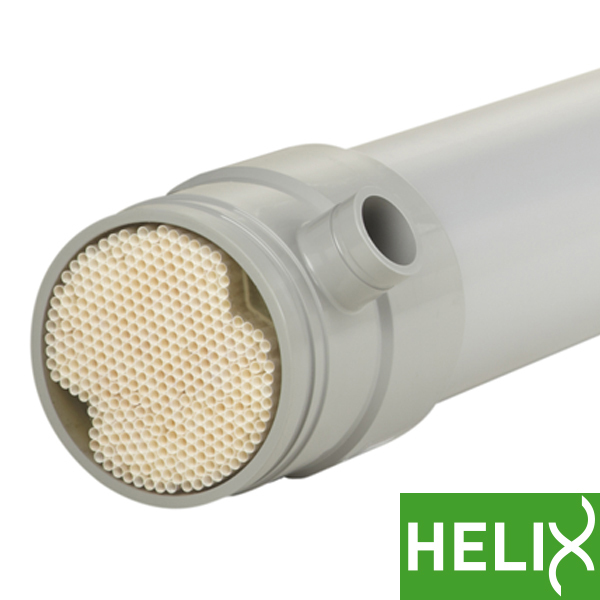 Milk ultrafiltration membranes range between 1.000 and 150.000 daltons. 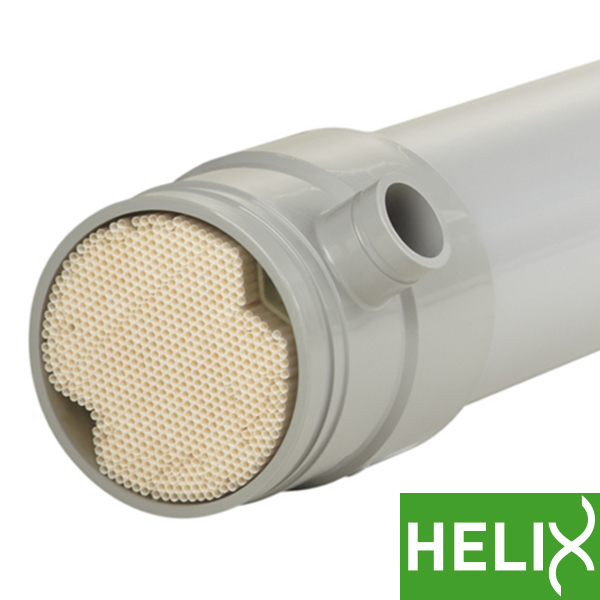 Milk microfiltration membranes range between 0,1 and 0,65 microns. 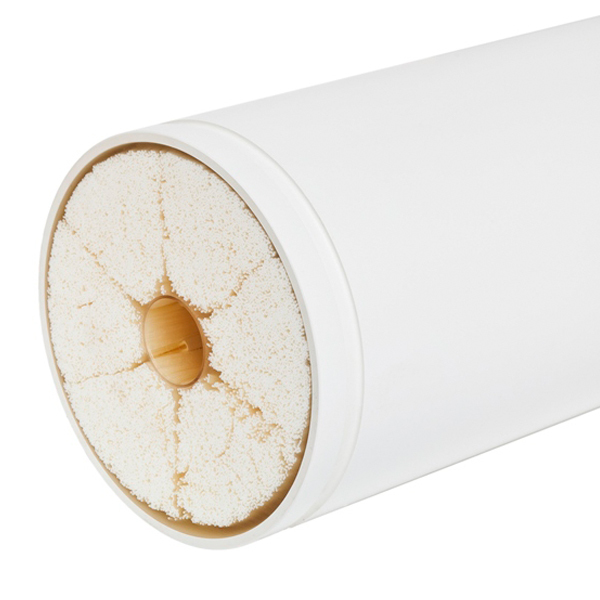 Pentair is offering a wide range of X-Flow membrane modules between 0,04m² up to 60m².